David Wolkowsky in Key West in 2012. 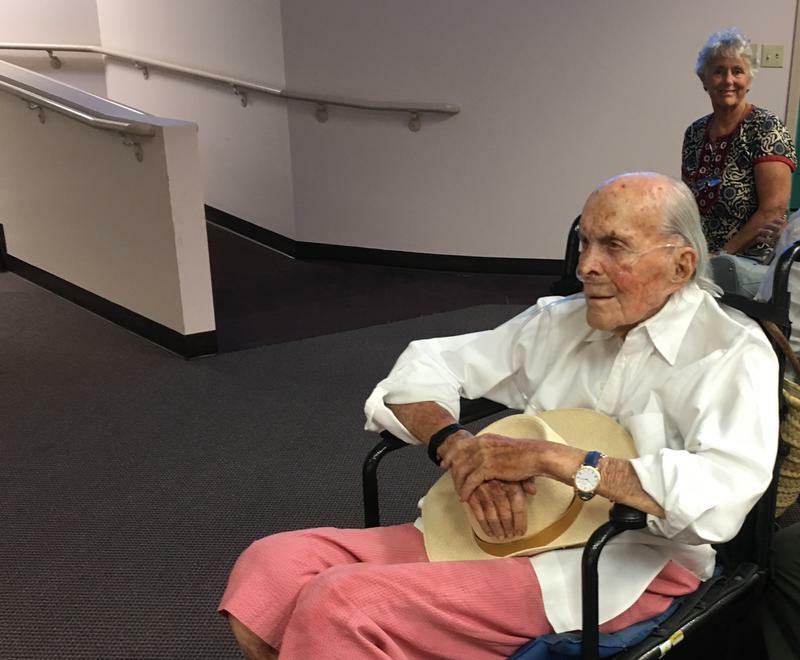 He died Sunday evening, at the age of 99. Wolkowsky died Sunday evening in the city where he was born 99 years ago. Wolkowsky built the Pier House on Key West harbor, in an area that had served as a shipping pier and was far from the busy tourist district of today. He renovated many landmark properties, including the original Sloppy Joe's — now Captain Tony's — and the old Kress department store, which became home to the eclectic local store Fast Buck Freddie's (now a CVS) and Margaritaville. Wolkowsky helped guide the island's transition from a Navy town to a world-famous resort. 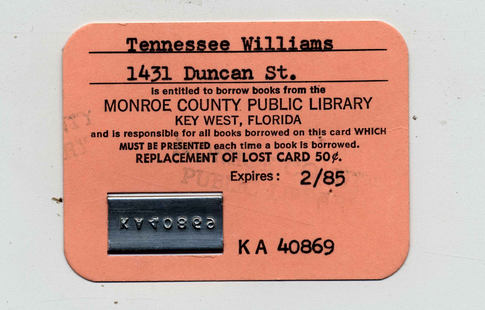 He was a close friend to generations of Key West's literary community, including Tennessee Williams, John Hersey and Judy Blume. 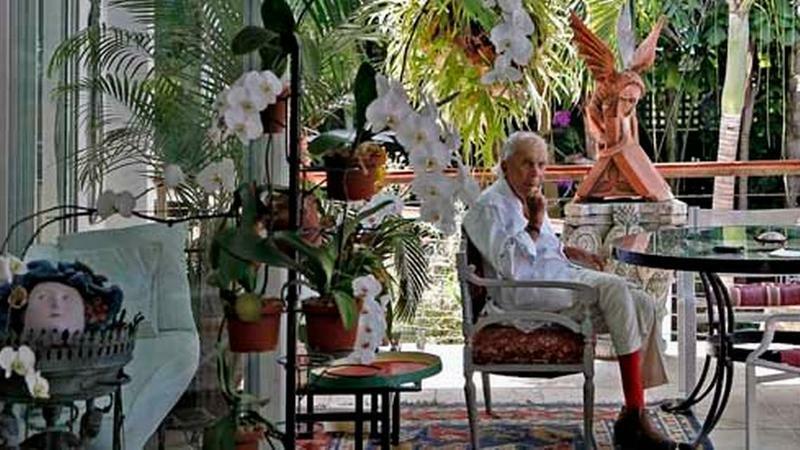 He was also a patron of island artists and had many of his friend Williams' paintings, which have been displayed in Key West, New Orleans and are now showing at the Jewish Museum of Florida-FIU on Miami Beach. An iconic resident of Key West may one day be immortalized with the highest honor the Keys have to offer — an island that bears his name. Key West's literary heritage is overwhelmingly associated with one writer: Ernest Hemingway. The Nobel and Pulitzer Prize-winner's former home is a popular museum. And every summer there's a look-alike contest where white-bearded men compete to look like Papa. But recently, the island has turned to celebrating another 20th-century writer who made Key West his home: Tennessee Williams.